Hypertension is a medical condition that affects millions of people worldwide. In fact, a lot of people don’t even realise that they have hypertension till the time it has advanced to a severe stage. 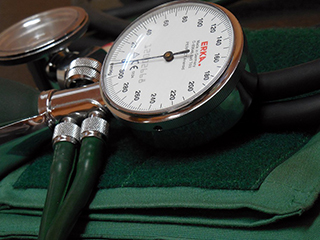 To diagnose hypertension is important as once sprung up to a high level, it can cause severe complications. 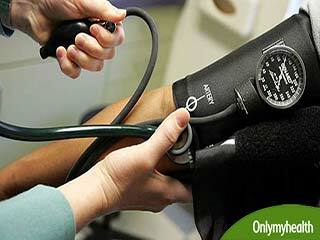 High blood pressure is more of a silent disease because it does not really show any signs or symptoms. 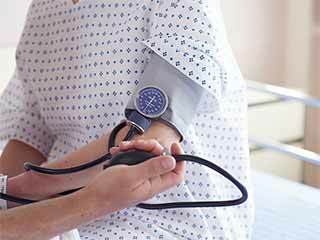 Monitoring blood pressure is therefore, very important. According to the NHS (National Health Service), UK, the only way to know if you have hypertension is to have your blood pressure checked. Your doctor or a healthcare professional can do this or you can also check it yourself with a home testing kit. A doctor will ideally take your pressure at different intervals and ask you questions based on your family and lifestyle. 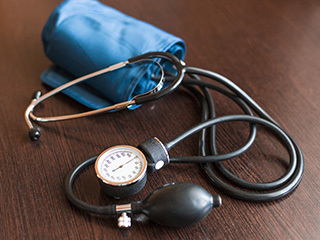 The only way in which you can tell if you have high blood pressure is by getting the blood pressure measured with a blood pressure cuff or sphygmomanometer. 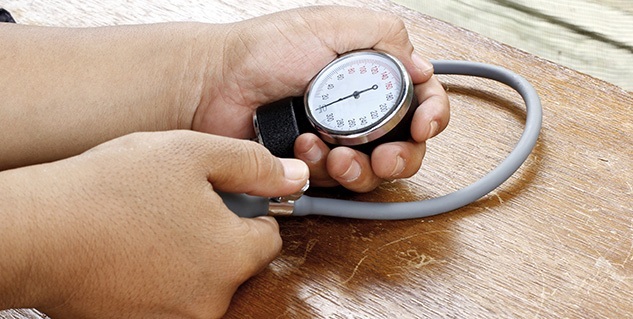 Testing for high blood pressure is painless and easy even for first-timers. The test may either be done at the doctor's office or at the clinic. Before taking the test it is important to prepare oneself. Below is how you can prepare for the test. 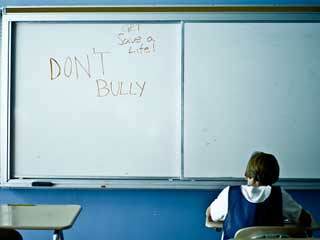 Do not drink coffee or smoke cigarettes at least 30 minutes before taking the test. This is because drinking coffee or smoking cigarettes can for a short while raise the blood pressure levels. Ensure that you do not have a full bladder just before taking the test as it can change the blood pressure reading. Sit around for at least five minutes before taking the test as movement can lead to a short-term rise in blood pressure levels. 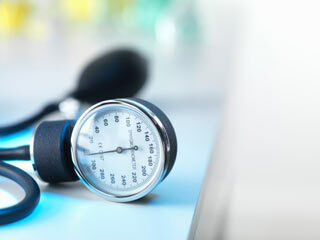 Once you are sitting in the doctor's clinic, he/she will measure your blood pressure levels by using a gauge, an electronic sensor or stethoscope and a blood pressure cuff. Doctors measure blood pressure in children and teens just the way they do in adults. If you have a child, make sure you take him/her to the doctor from time to time to check for blood pressure. Children usually have to be taken to the hospital after 3 years of age. Usually, blood pressure rises with one's age and size. 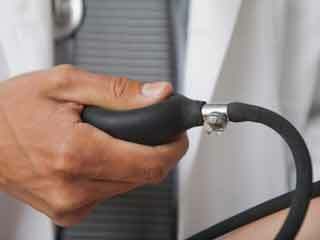 So, do not panic if your child had lower blood pressure levels last year compared with now. 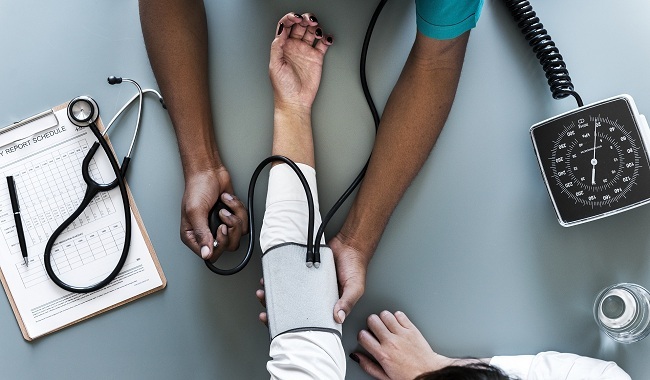 Visiting the doctor from time to time to check for blood pressure is important because early diagnosis and treatment for high blood pressure can ensure that a person does not incur severe consequences for the medical condition. 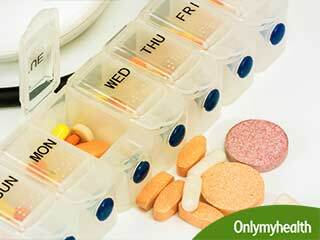 What Causes Hyperglycemia in Diabetes?